Brandeis Rose Art Museum Postcards & Posters, that's #WhatsOnPress! What's on press at TPI Solutions Ink? 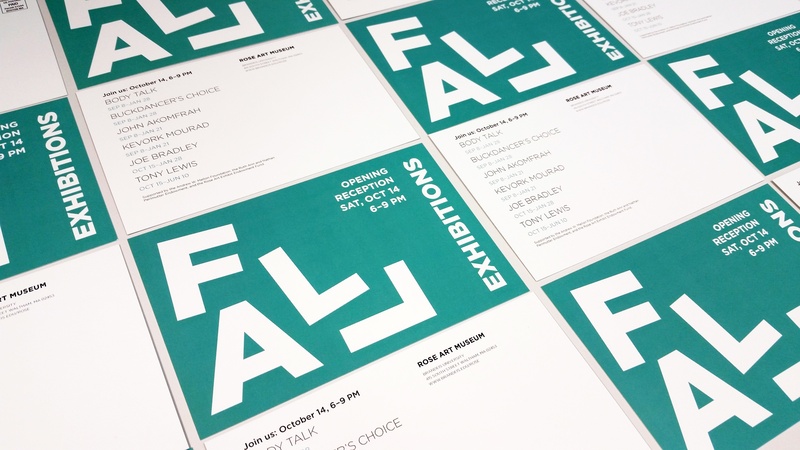 We've got some stylish postcards & posters for a Fall Exhibitation at the Brandeis University Rose Art Museum. These 4" x 6" postcards are printed on 120 lb. Futura Laser Dull Cover and the 11" x 17" posters are on 100 lb. ChorusArt Silk Cover, both pieces were printed on the HP Indigo 5500 press. Need to spread the word about a special event you are hosting? #WhatsOnPress this week? How about Nift postcards! 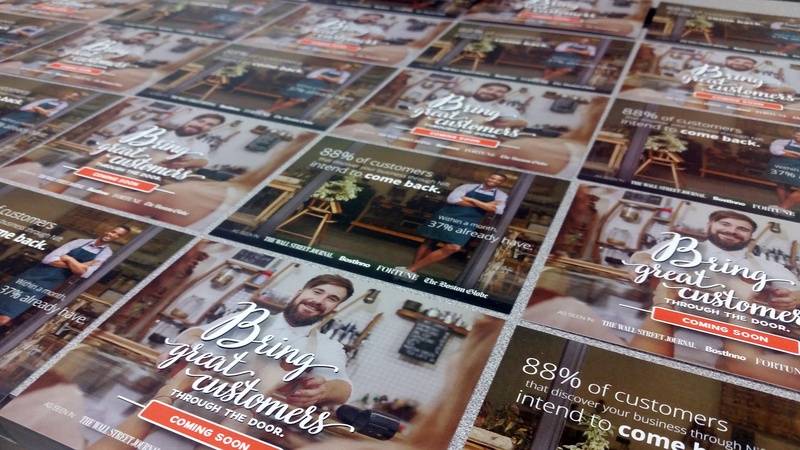 Nift is a smart way to bring new customers into your business and we are thrilled to be their go to print partner. These 5.5" x 4.25" postcards are printed on 100 lb. ChorusArt Silk Cover on an HP Indigo 5500 digital press in CMYK. Are you thinking of putting together a mailing for your business? We would be happy to give you a free quote on your project.